So what happens when you take a teal blue and you dross breed it with Wicked Game? Thats right! You get a new limited edition shade exclusive to Holt Renfrew in Canada and Barneys NY in the United States. 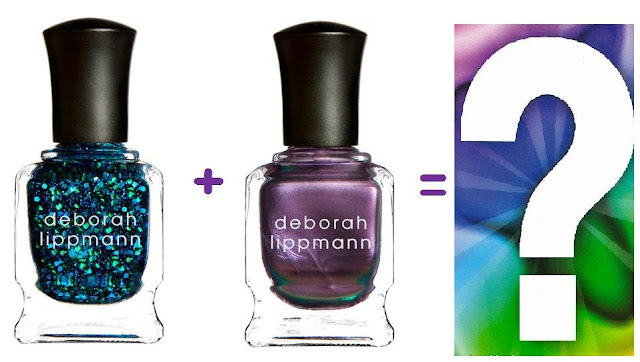 The colour is described as "tricked out teal (sheer shimmer)" according to Lippmann Headquarters. From what I have heard, it is the teal version of Wicked Game! I am so excited I could not wait until tomorrow (or Wednesday) until I picked it up to share it with you! I had to post about it now. My Holt Renfrew got only a half dozen of these in and I might have just gotten the last one put on hold for me! So if you want this colour, do not pass go, do not stop for lunch GO NOW!! Go call your favourite sales associate at Holt Renfrew and order this colour NOW! Hopefully I will have pictures up by Wednesday night at the latest! !